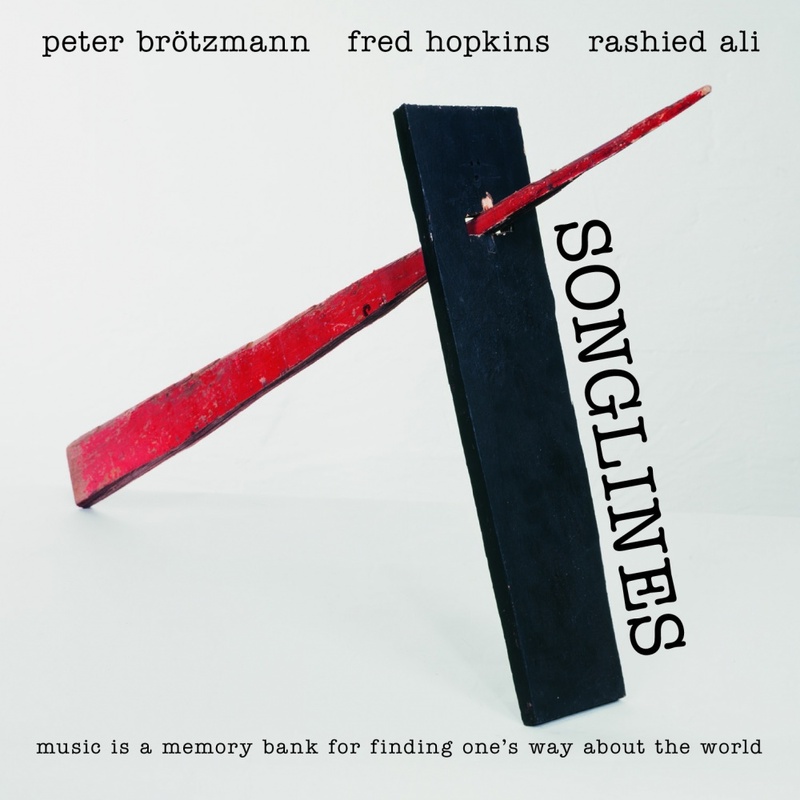 ALLMUSIC.COM: In perhaps the most understated performance of his entire career, German saxophone giant Peter Brötzmann played in a trio with American free jazz legends Fred Hopkins and Rashied Ali back in 1991 at the now mythical Total Music Meeting. (…) Brötzmann appears to have been in awe on this date so great is his restraint. There are literally no passages in the entire concert where he attempts to push his way through the rhythm section to get to the other side. No mean feat when you consider the man's powerful personality both on and off the stage. But Hopkins was a founding member of Air with Henry Threadgill, and Ali, of course, played with John Coltrane. Given these proceedings with their haunted, hunted, beauty, it would be fair to say that -- even on his own compositions -- the mighty Brötzmann was humbled in the presence of these great musicians. Does that mean he was humbled by them? Hardly. Brötzmann's playing here is so fiery and lyrical, so completely focused on his rhythm section that he turns harmonies on their heads and finds intervals in places where the only thing that should be happening is free blowing. He is the band's leader by the force of that lyricism and restraint. He makes room for the other players to move through and around him rather than behind him. His sheer "musicality" is wondrous. Hopkins and Ali are no strangers to each other -- there is telepathic communication; the shift from one modality to the next is seamless and grounded, each player by the other. There are six compositions on this record; it comes off as a very intense, extremely quiet kind of blowing gig, where this trio were looking to discover things about each other and the music they were making.